Are you suffering from High Blood Pressure? Then, this is the best place for you. 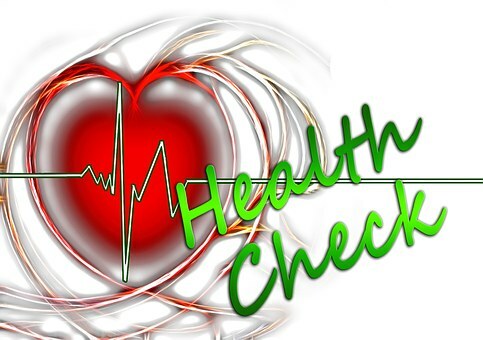 Here, we will explain to you how to control high blood pressure with Natural Treatment. High blood pressure is also known as hypertension. High Blood Pressure is a serious issue that can damage your heart. According to The National Institutes of Health (NIH), approximately two-thirds of people above the age of 65 in the U.S. have high blood pressure. High blood pressure doubles the risk of heart attack and stroke. You can live a healthy life if you treat and control it! Blood pressure is recorded using two digits, for eg. 113/77 mm Hg. 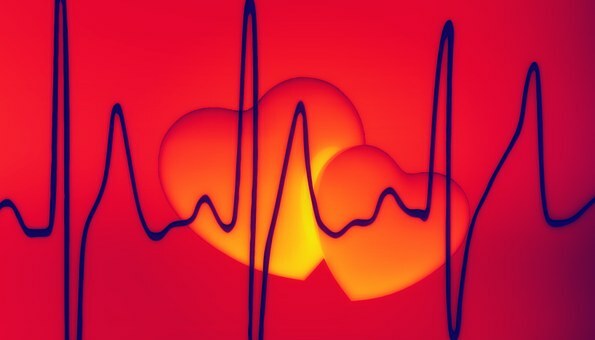 The first digit, called systolic blood pressure, which measures the pressure in your blood vessels when your heart beats. The second digit, called diastolic blood pressure, which measures the pressure in your blood vessels when your heart rests between beats. Normal blood pressure is below 120/80 mm Hg. Normally, the first series of defence for high blood pressure is medication therapy. 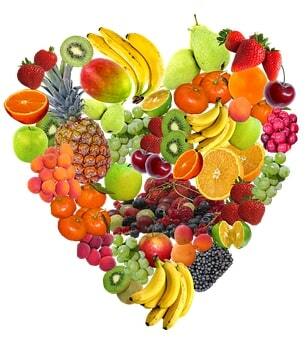 But before starting medication therapy, try lifestyle changes and some natural treatment for high blood pressure. There’s good news. There are a several of things you can do to control your high blood pressure naturally, even without medication. There are also other methods to control your high blood pressure without side effects, but today we would like to highlight some additional natural treatment for high blood pressure for you to try at home. This is best option to control your high blood pressure, because 90% of BP is depend on your diet. So, keep maintain your diet. Using a healthy diet that is rich in healthy grains, fruits, green vegetables, and low-fat dairy products and sacrifices on saturated fat and cholesterol. This diet plan is also called as Dietary Approaching to Stop Hypertension (DASH). If you are having problem, best tip to create a healthy diet plan, keep a food diary with you. Even only for 7 days, write down what, how much and when you eat. This technique actually works, but you have to maintain regularity. It is very important to do some exercise regularly. If you have slightly high blood pressure (prehypertension). Doing some physical activities even for 30 minutes. It really helps to maintain your blood pressure. Some best exercise for maintain blood pressure you can do is: jogging, walking, and some easy exercises. Hence daily exercise increases nitric oxide in body which brings your blood pressure down to safer levels. Once you stop exercising, your blood pressure can increase again. 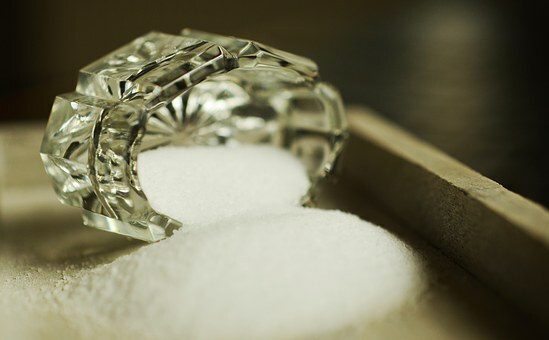 Hence, reduce your sodium intake. It’s very necessary to manage your high blood pressure. If you’re carrying extra weight there is no doubt that your blood pressure is increasing, because having too much weight around your waist may enhance the risk of your blood pressure level. 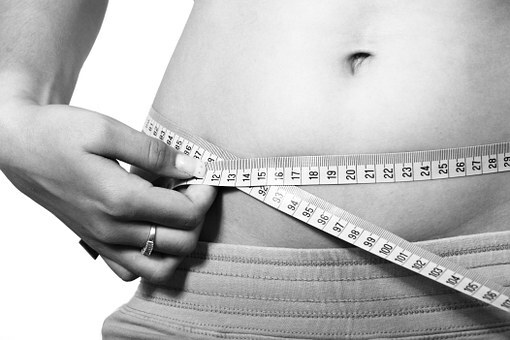 So, weight loss is one of the common practical changes in managing blood pressure. Normally, men are at risk if their waist size is greater than 40 inches (102 centimeters), while women are at risk if their waist size is greater than 35 inches (89 centimeters). However, you can get rid of this weight loss matter, if you keep your exercise daily and pay attention to nutrition information in your diet. Stress is also a major reason of high blood pressure (Hypertension). You need to work on it. You can’t avoid this major cause, because everyone suffering from stress.And it increases day by day. To control your stress, first of all you need know what’s the reason behind your stress. 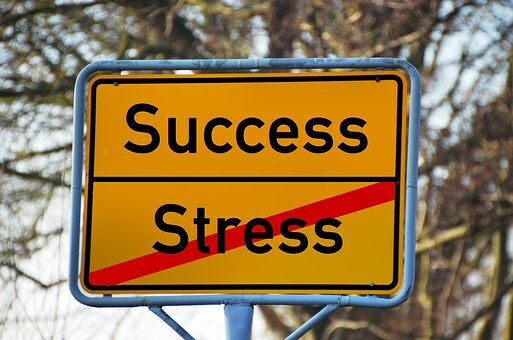 Above listed ways, will really helps to reduce your stress. As we all know that, smoking and drinking are not good habits for our health. Did you know it also makes yourself stronger chances to get high blood pressure and heart disease? The nicotine in cigarette smoke is an important element of the problem. It increases your blood pressure and heart rate, which is not good and causes heart attack and stroke. Drinking too much alcohol can increase blood pressure to harmful levels. 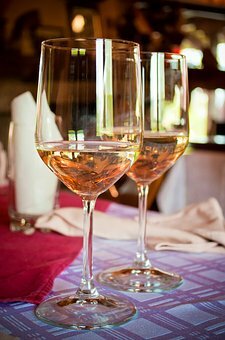 Don’t forget that alcohol carries calories and can contribute to undesired weight gain: a danger factor for high blood pressure. These are the best technique to control your high blood pressure. Meditation and deep breathing can activate the parasympathetic nervous system, which helps slow your heart rate and lower blood pressure or stabilize blood pressure. So, do it regularly to see the changes and stay healthy. If you have hypertension at the high stage, then you need to take medication therapy. Don’t take any medicine without recommendation of doctor. 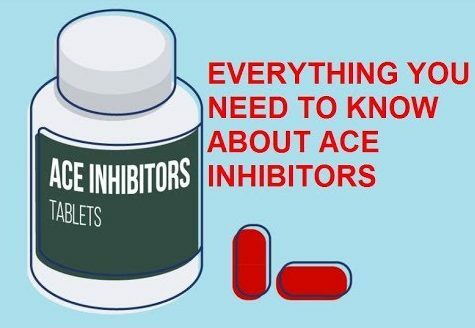 ACE inhibitors: Common eg: enalapril, lisinopril, perindopril and ramipril. 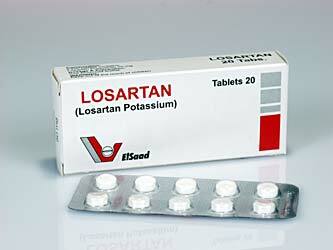 Angiotensin-2 receptor blockers (ARBs): Common eg: andesartan, irbesartan, losartan, valsartan and olmesartan. Diuretics: Common eg: indapamide and bendroflumethiazide. 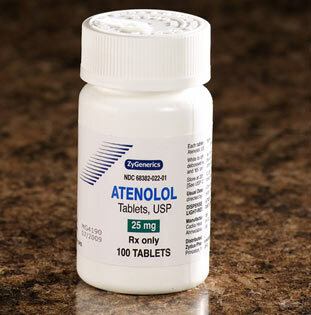 Beta-blockers: Common eg: atenolol and bisoprolol. You can take any of these medicines. Therefore, this is all about the High Blood Pressure or Hypertension. High blood pressure concerns a high proportion of the world’s population. 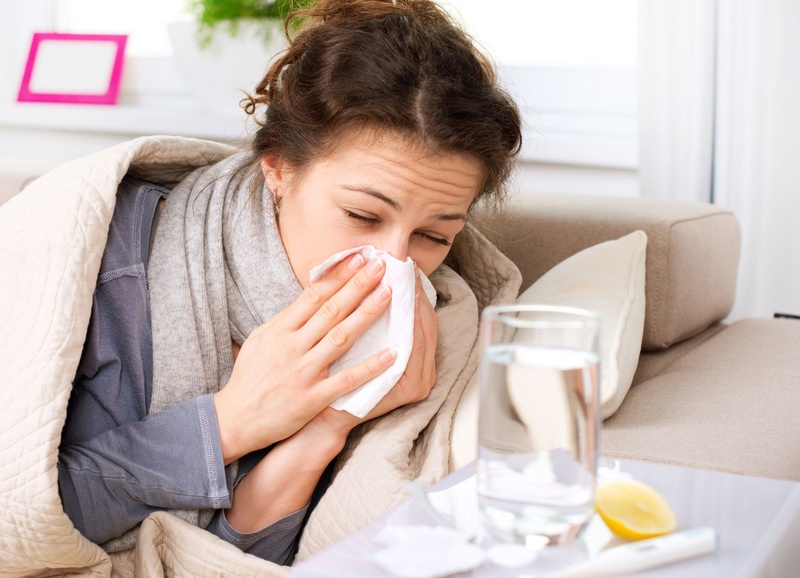 While medication therapy are one way to treat this issue, but medication therapy may have side effects. So, in the starting stage you should try natural treatment because it doesn’t have any side effects. 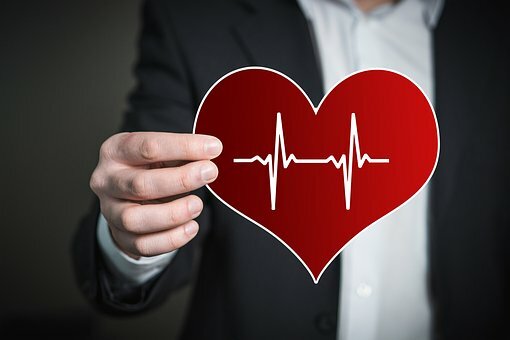 Controlling your blood pressure through the natural methods in this article may, ultimately, help you lower your risk of heart disease. So, follow these natural treatment and live healthy life. 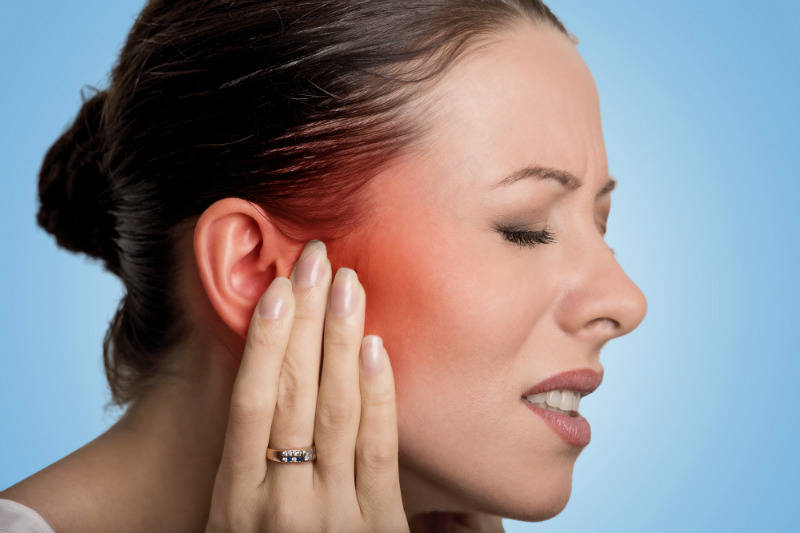 If you know some other natural treatment you can suggest in comment box. Also, Share this article with your Peers.